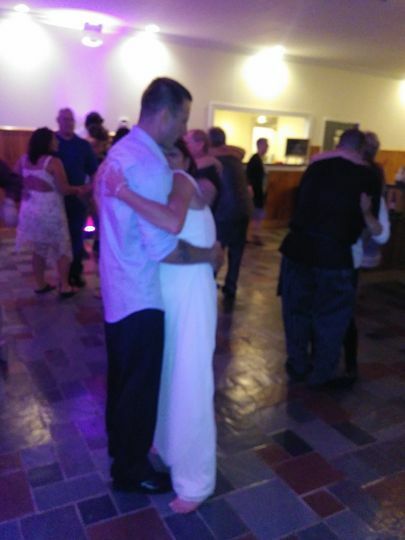 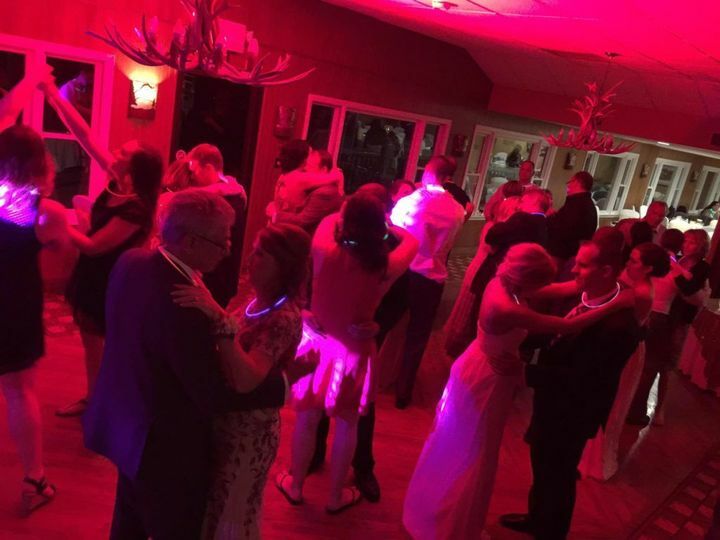 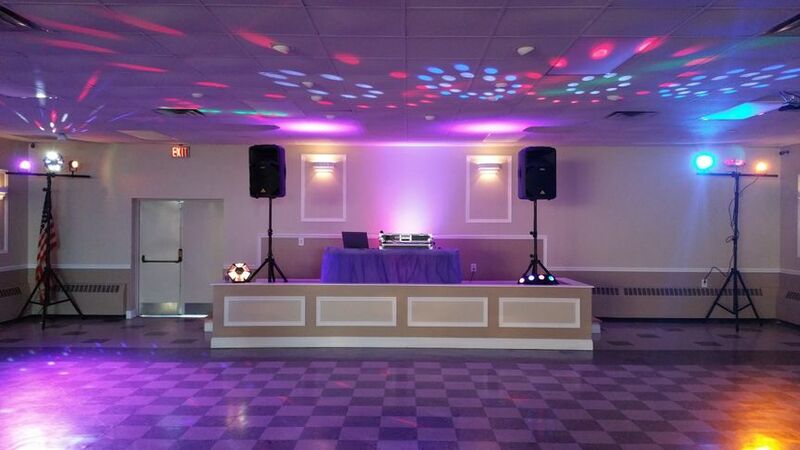 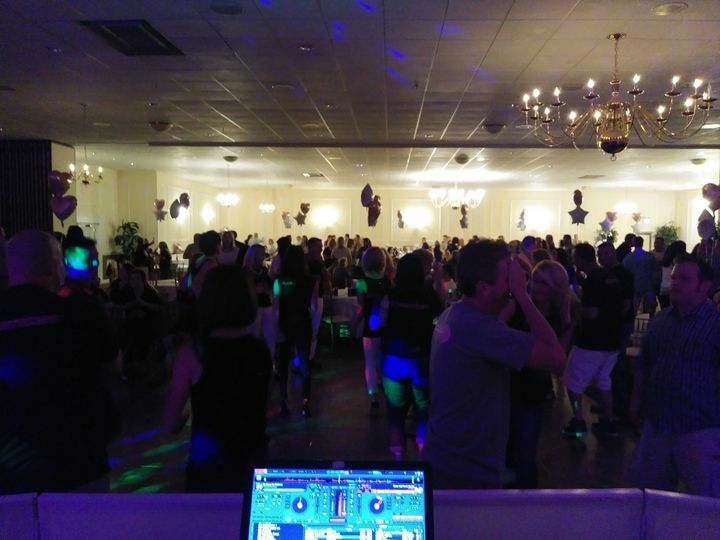 JJ Ward Events & Entertainment is a wedding DJ company located in Swarthmore, Pennsylvania. 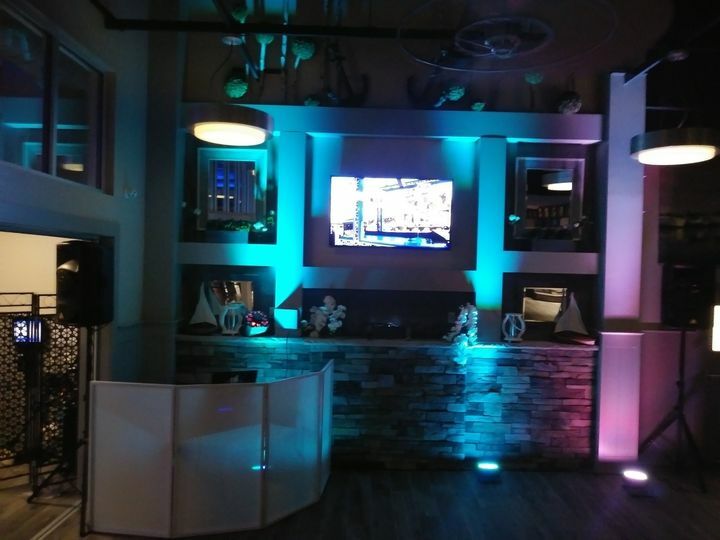 Their team offers a unique, personal touch in all that they do. 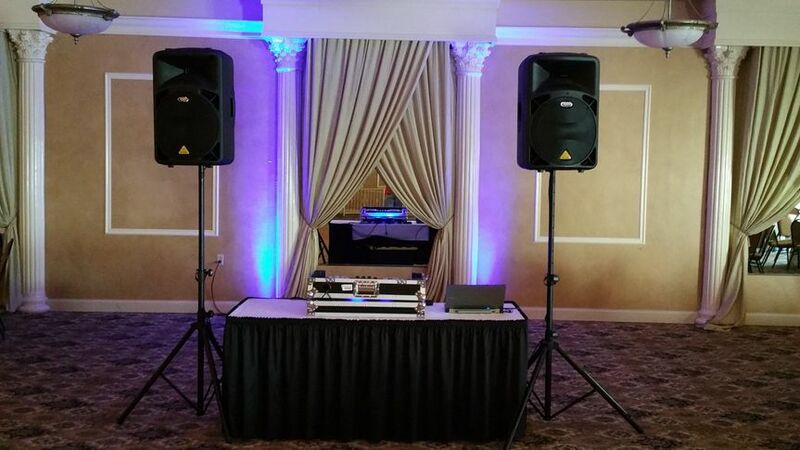 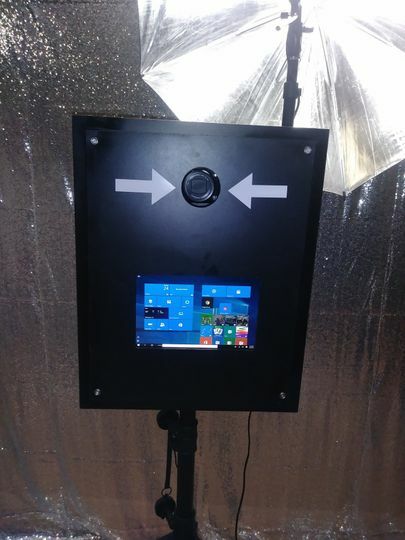 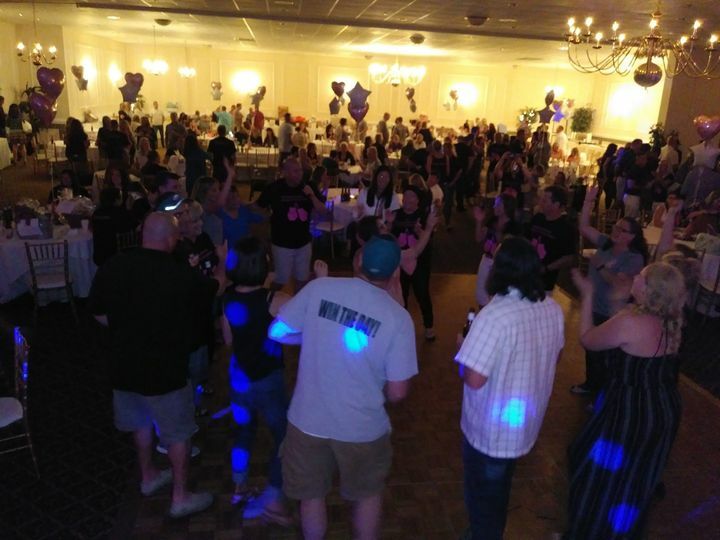 With many different packages to choose from, they can provide services that are as small as a single disk jockey all the way up to a full DJ experience that includes a photo booth and lighting.